Now Accepting Entries for the 34th Annual Imagen Awards! The Imagen Foundation is pleased to announce that it is now accepting submissions for the 34th Annual Imagen Awards, the premier Latino entertainment awards program. Eligible entries must have been distributed/aired/streamed between May 1, 2018 and April 30, 2019. 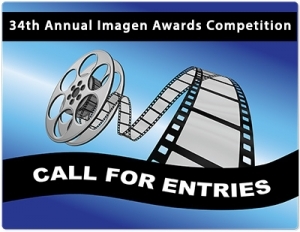 Deadline to submit to the Imagen Awards competition is May 1, 2019. Click here for the submission guidelines and entry form. The Imagen Awards was founded by legendary television producer Norman Lear, who was acutely aware of the near absence of positive portrayals of Latinos in the entertainment industry and understood the importance of positive images. Lear met with the leaders of the National Conference for Community and Justice (formerly the National Conference of Christians and Jews, or NCCJ), a respected non-sectarian human relations organization committed to fighting prejudice and racial tensions. 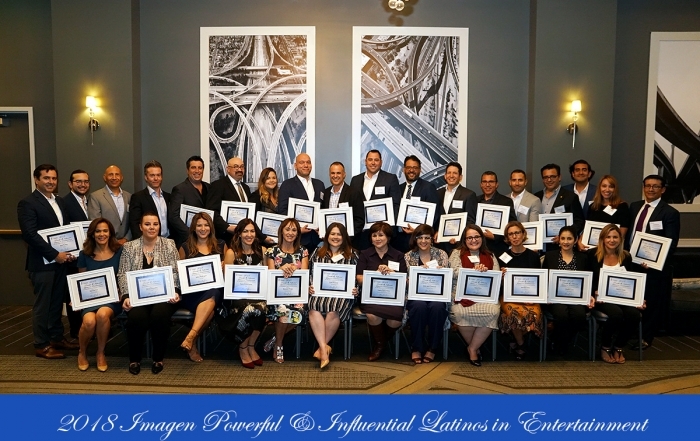 Out of this meeting emerged the Imagen Awards, a competition which recognizes and encourages the entertainment industry to portray the Latino community in a positive and accurate manner. Often referred to as the Latino Golden Globes by the Hollywood community, the Imagen Awards attract key entertainment leaders as well as celebrities. 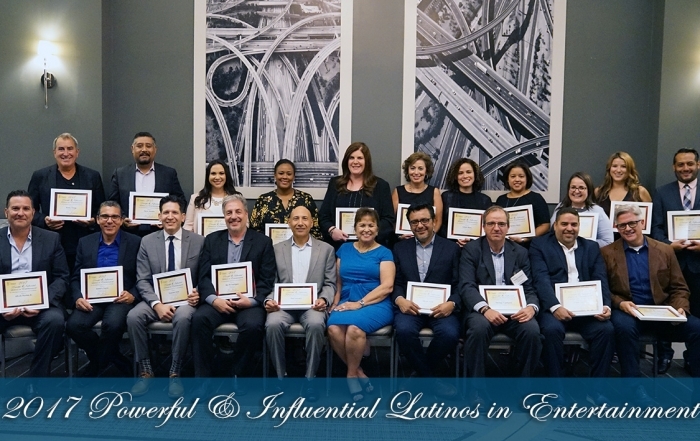 Past honorees and attendees have included Lin-Manuel Miranda, Rita Moreno, Guillermo Del Toro, Salma Hayek, John Leguizamo, Martin Sheen, Roberto Orci, Gina Rodriguez, Jenni Rivera, and former CBS Entertainment Chairman, Nina Tassler, among others.